Taken on June 18, 2014 in Qatar by Ashraf Kotb . Thank you for sharing it on Flickr . 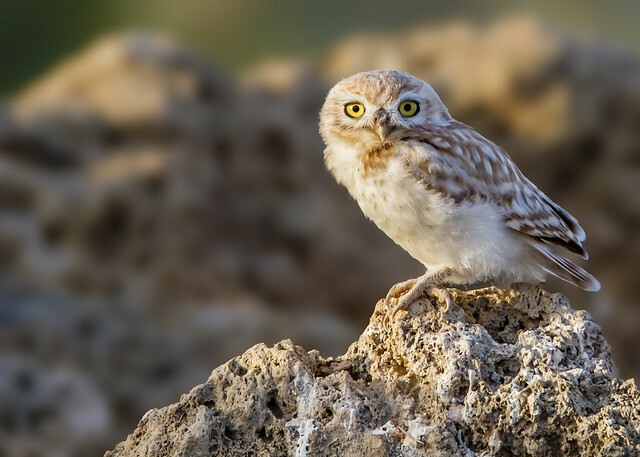 I have never seen an owl in Qatar .